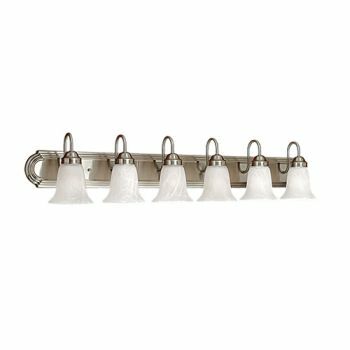 If you have a bathroom in need of an update, choosing stylish new bath lights is one of the quickest and most effective solutions. 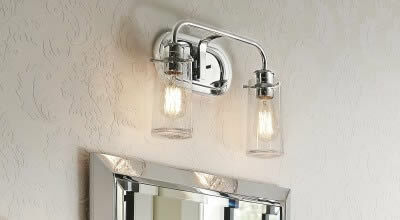 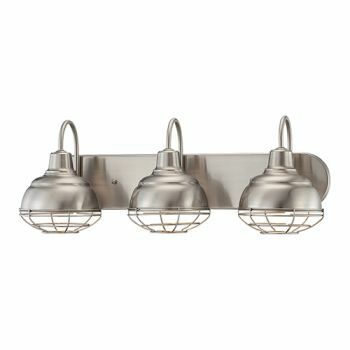 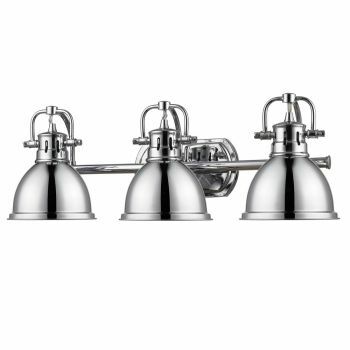 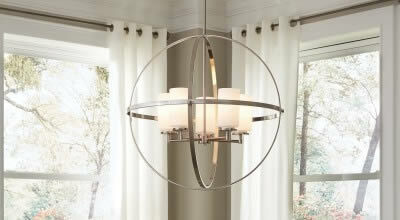 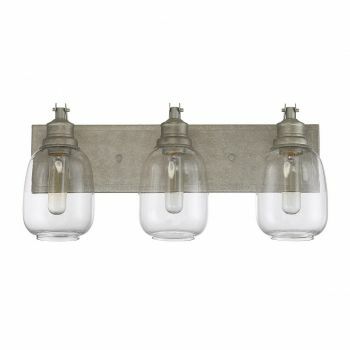 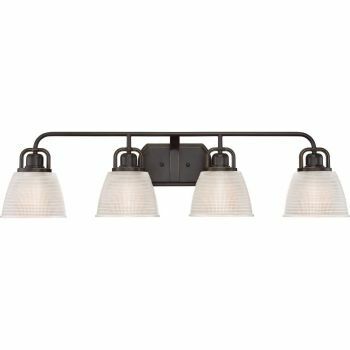 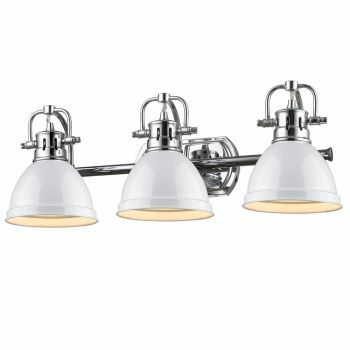 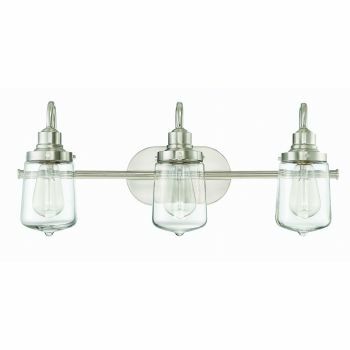 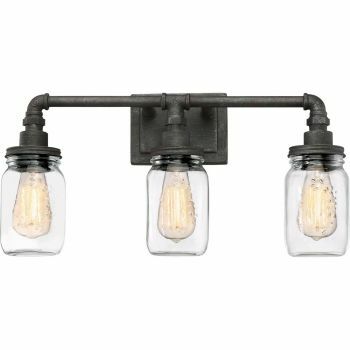 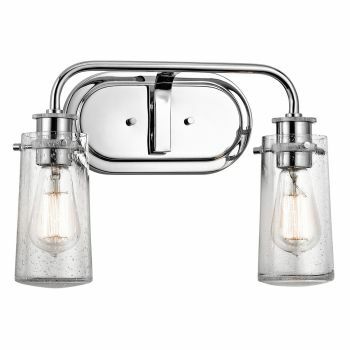 You'll look and feel better every morning when you get a look at your new bath lighting! 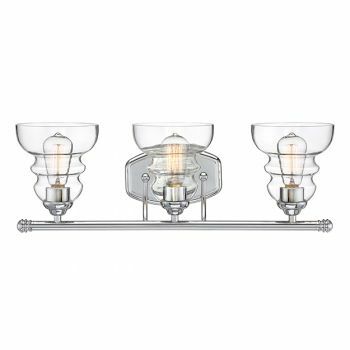 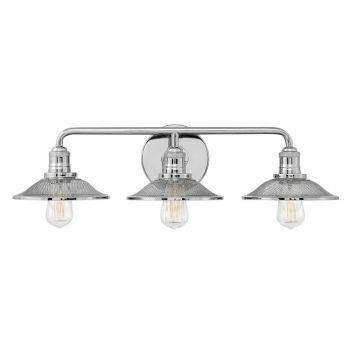 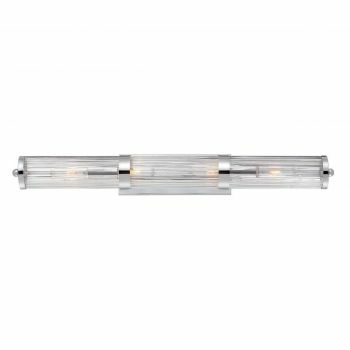 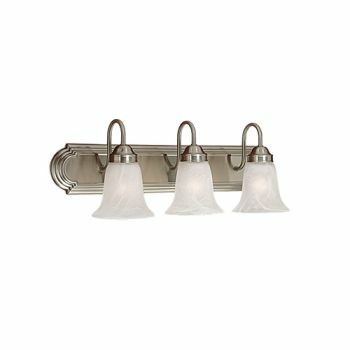 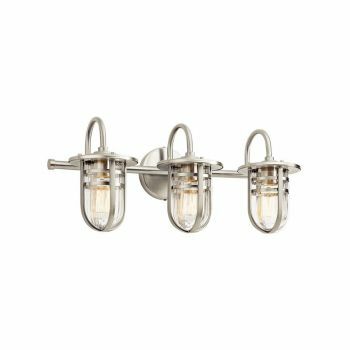 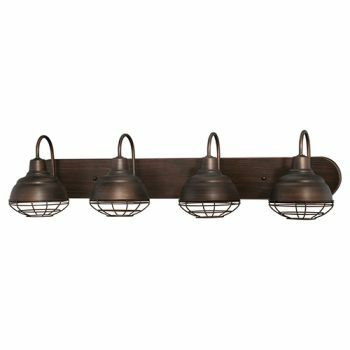 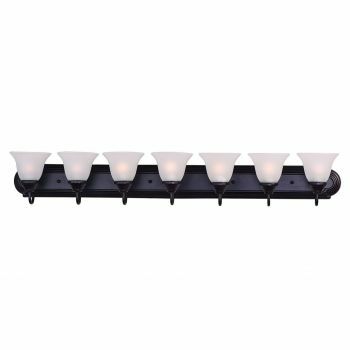 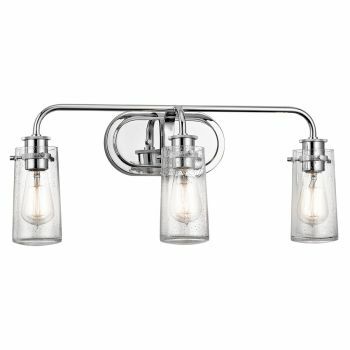 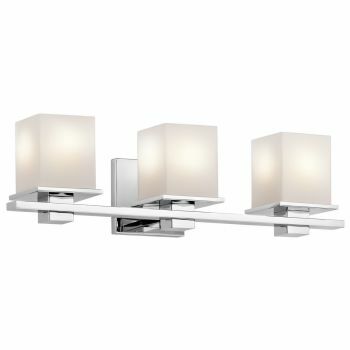 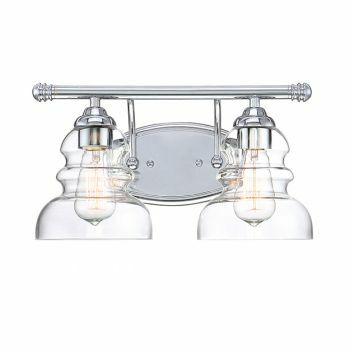 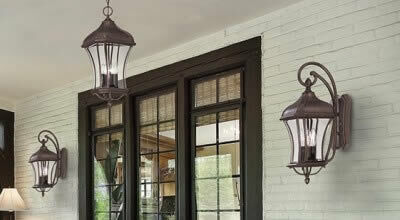 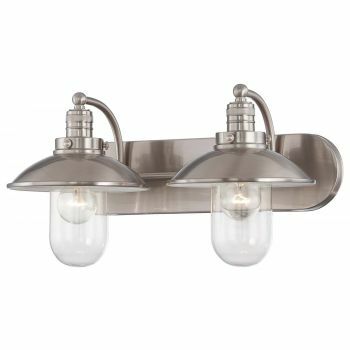 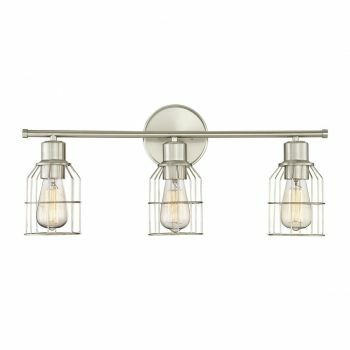 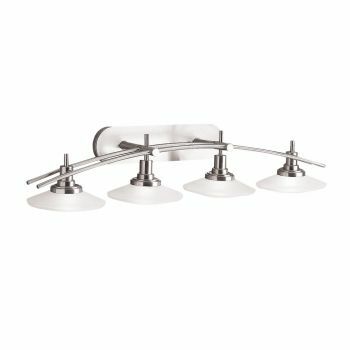 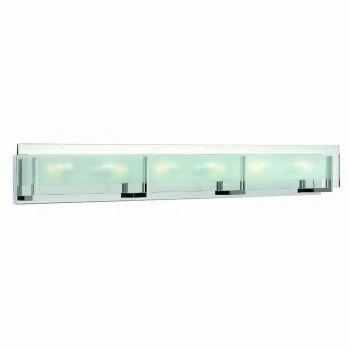 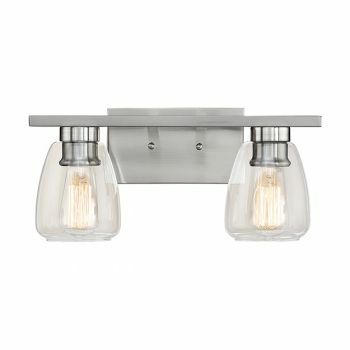 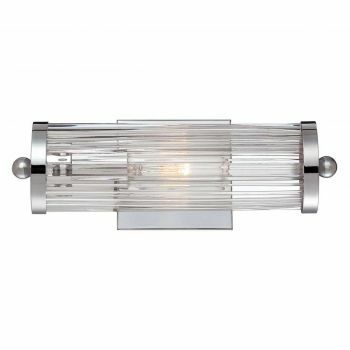 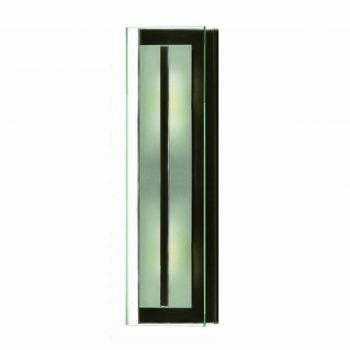 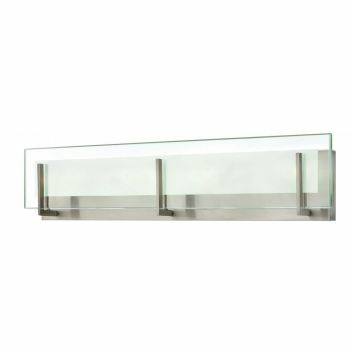 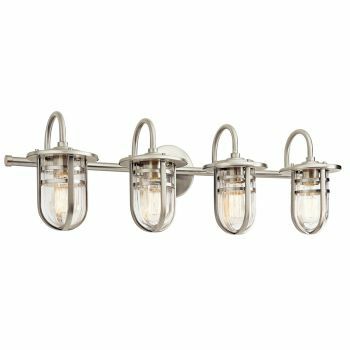 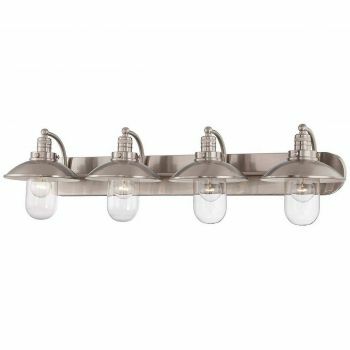 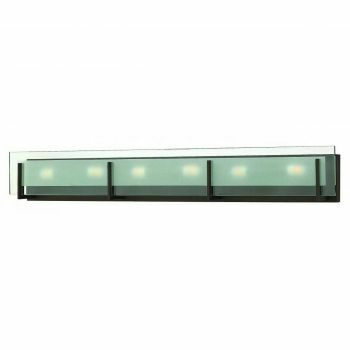 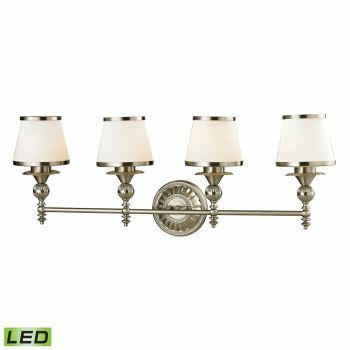 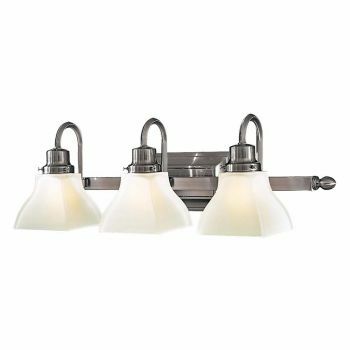 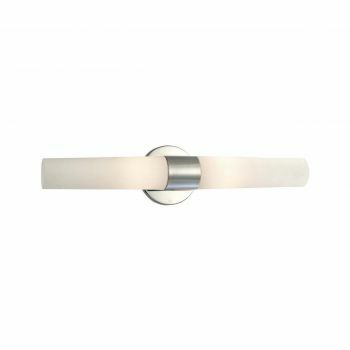 Bath bar lights, also known as vanity lights, are great for updating the look of your bathroom and are available in a wide range of lengths and styles, including modern, traditional and much more. 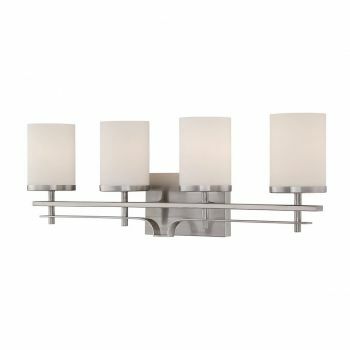 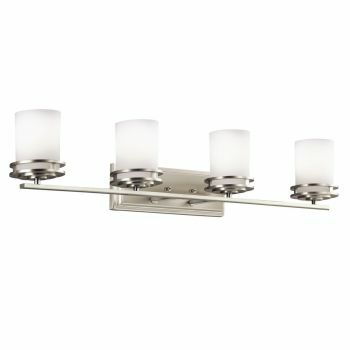 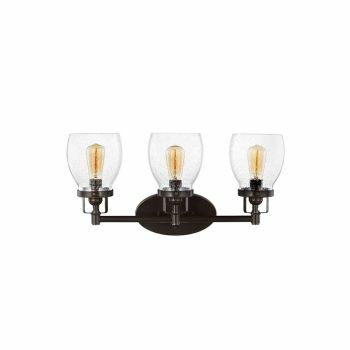 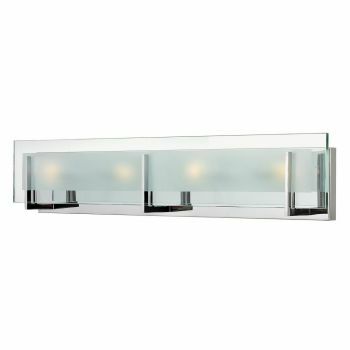 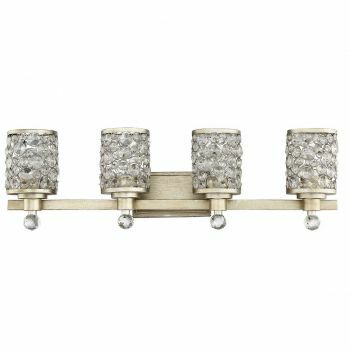 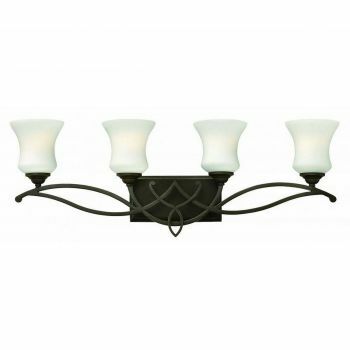 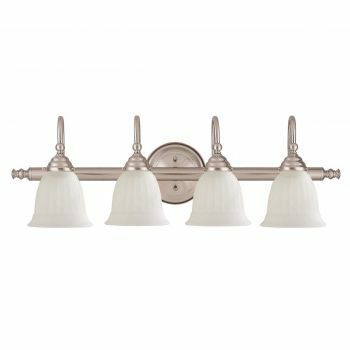 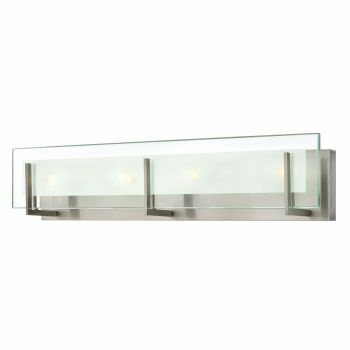 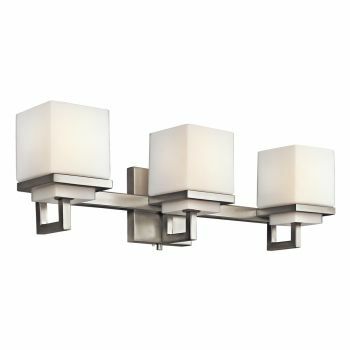 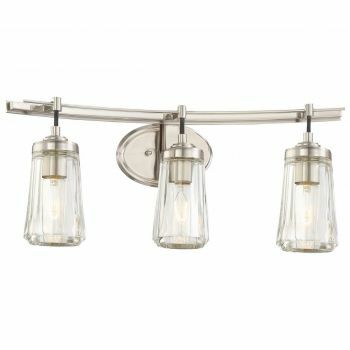 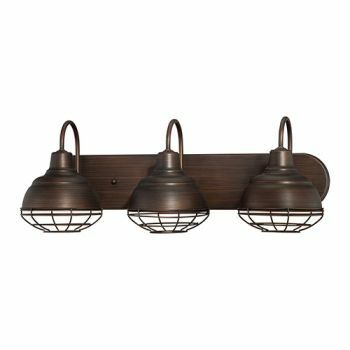 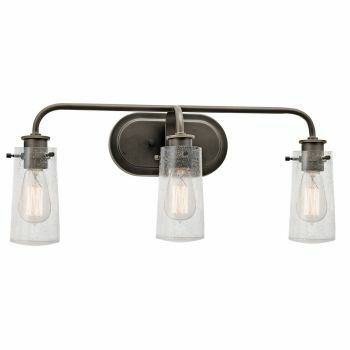 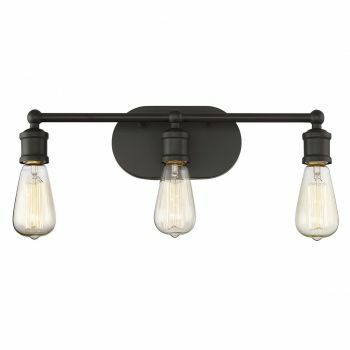 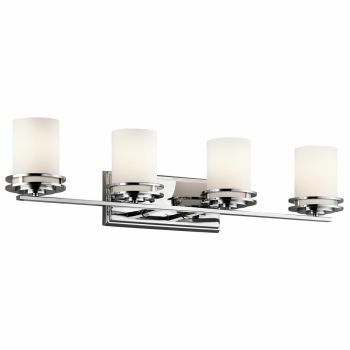 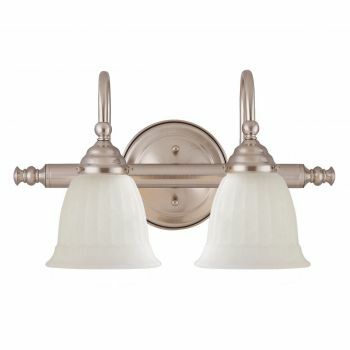 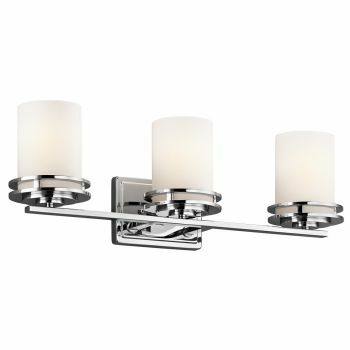 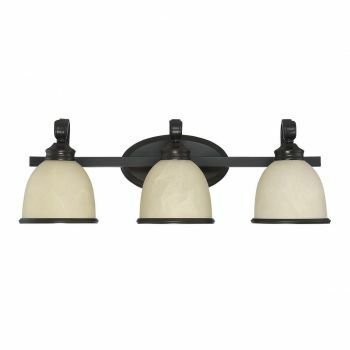 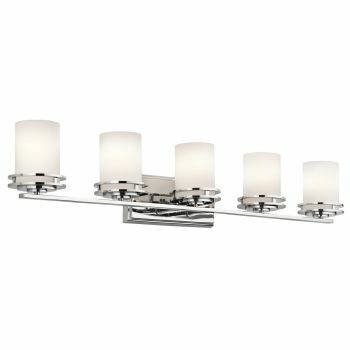 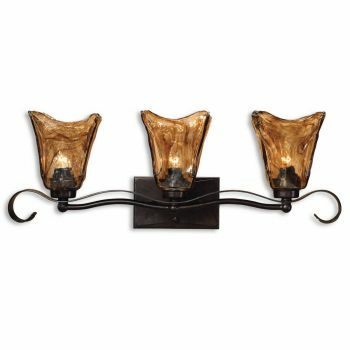 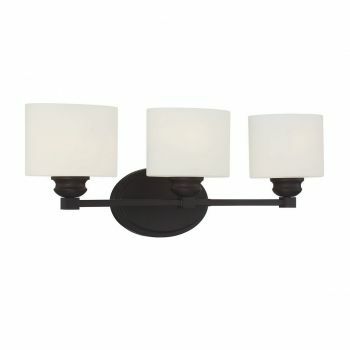 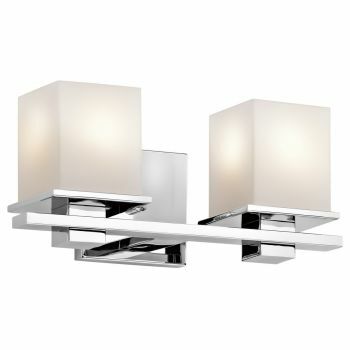 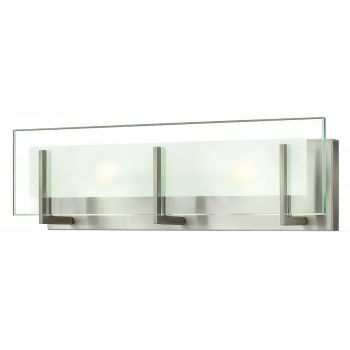 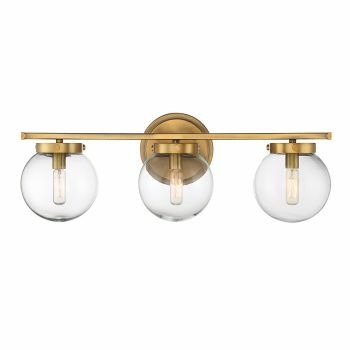 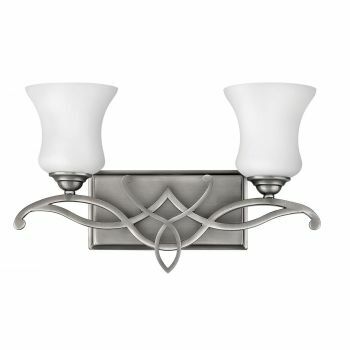 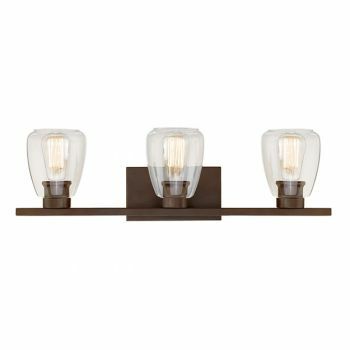 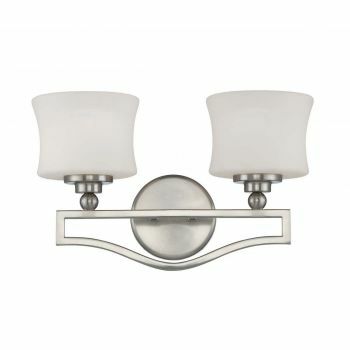 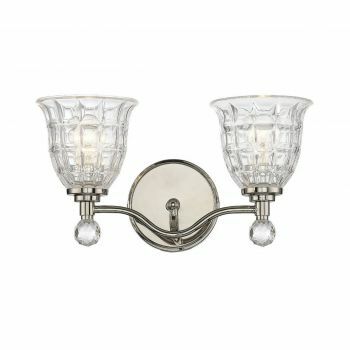 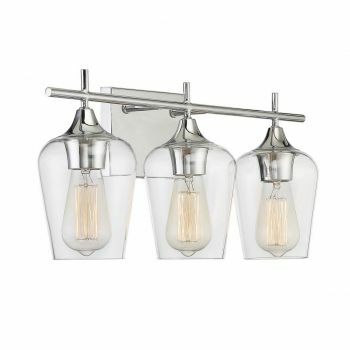 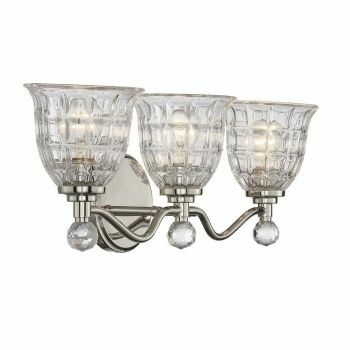 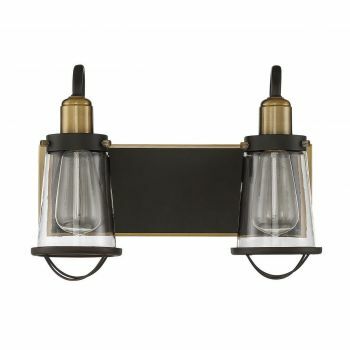 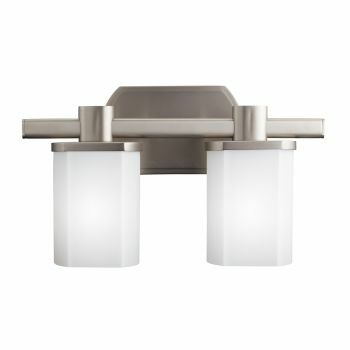 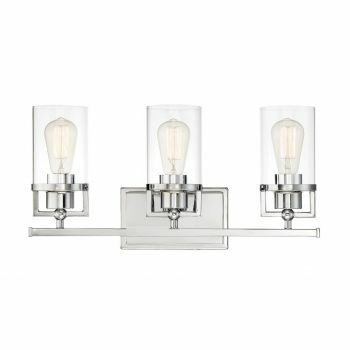 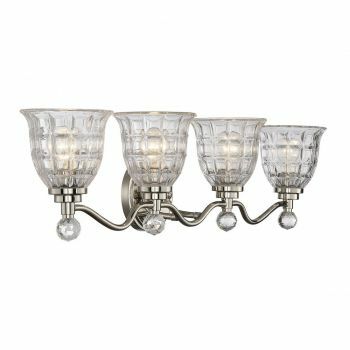 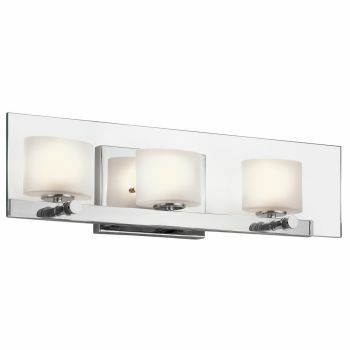 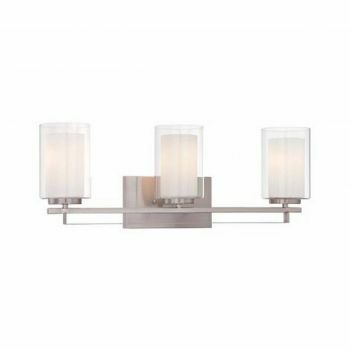 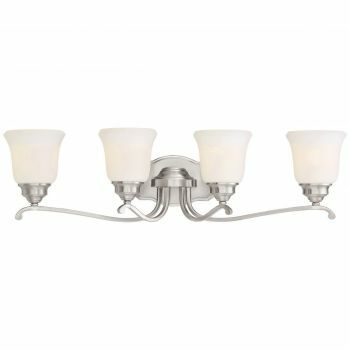 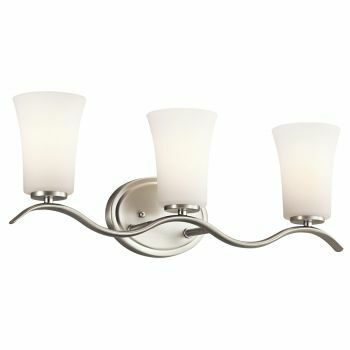 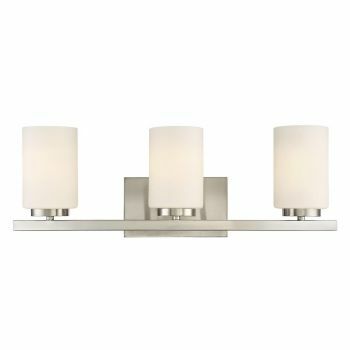 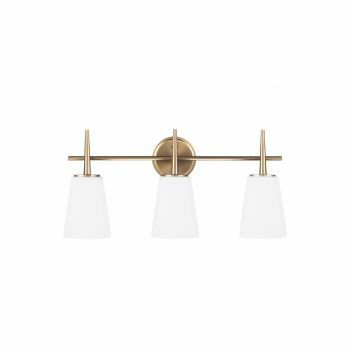 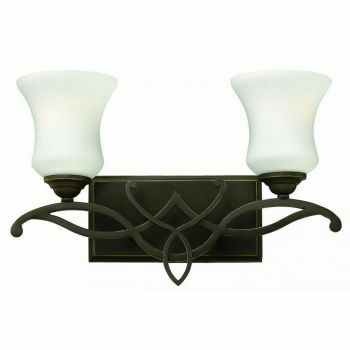 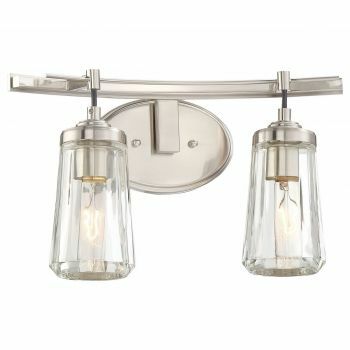 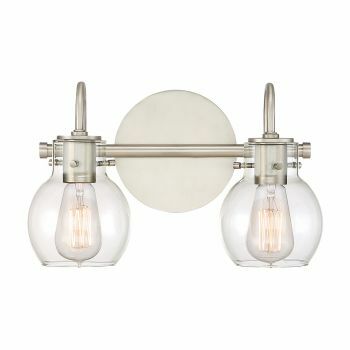 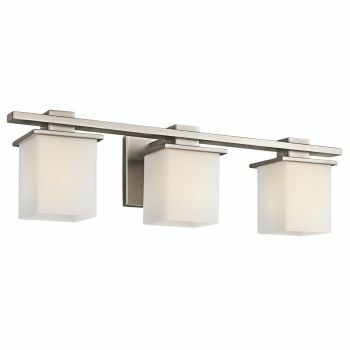 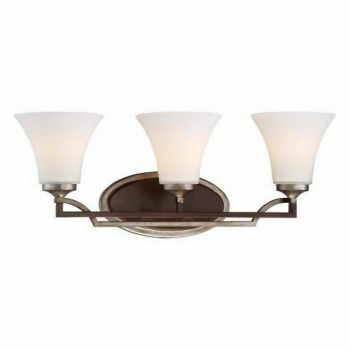 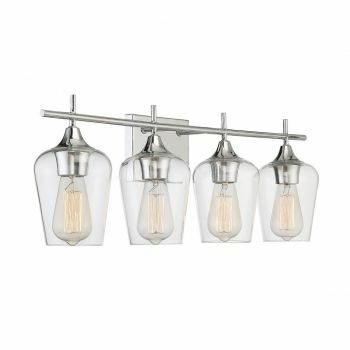 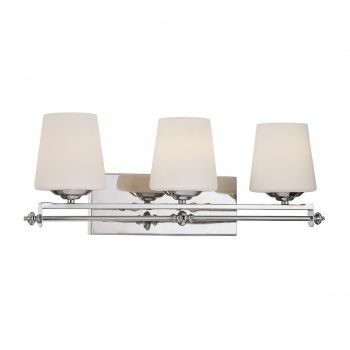 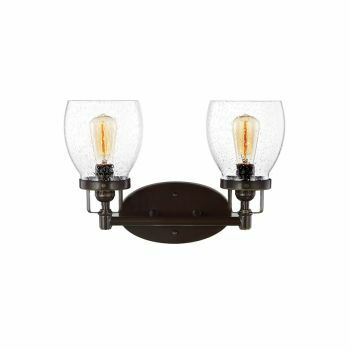 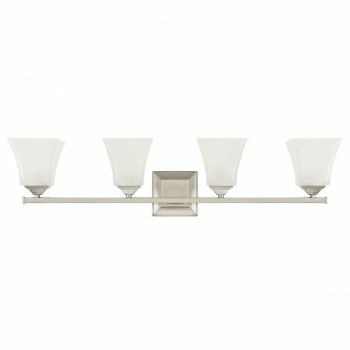 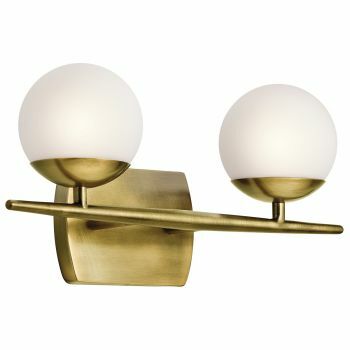 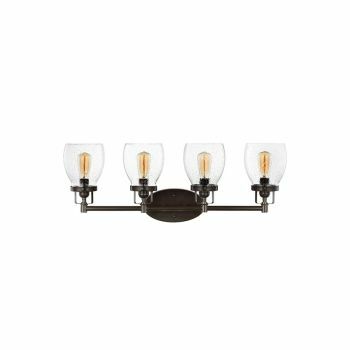 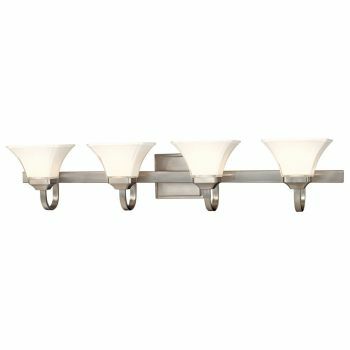 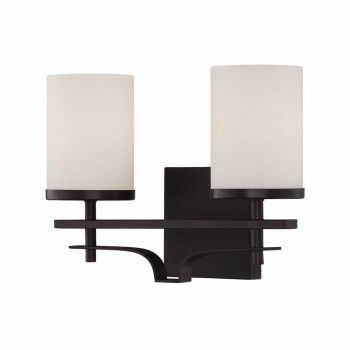 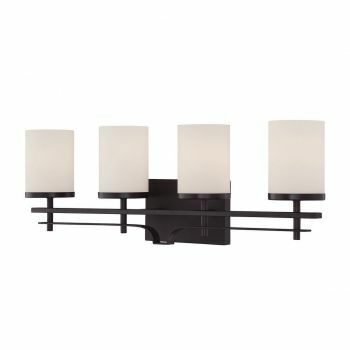 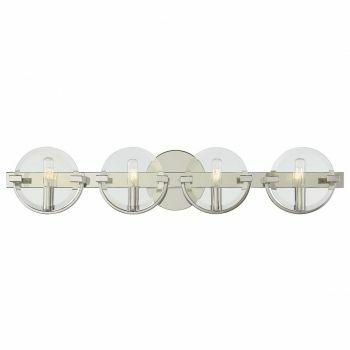 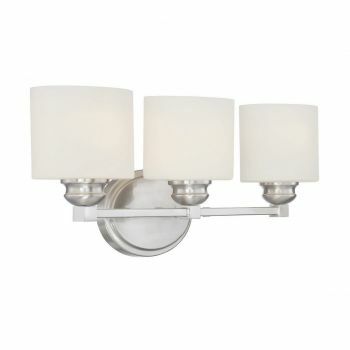 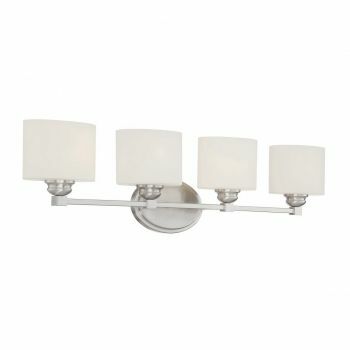 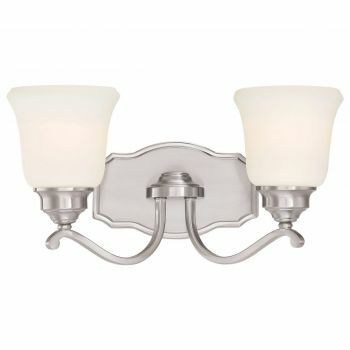 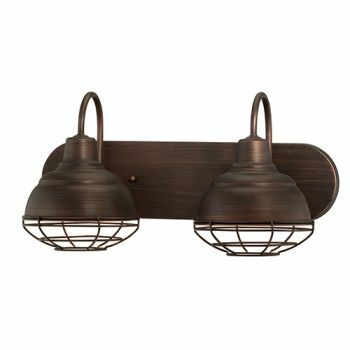 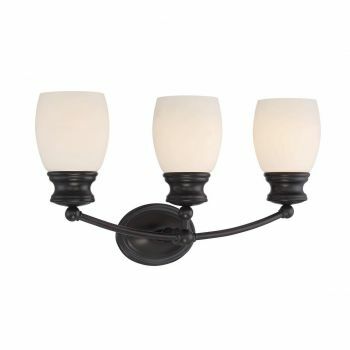 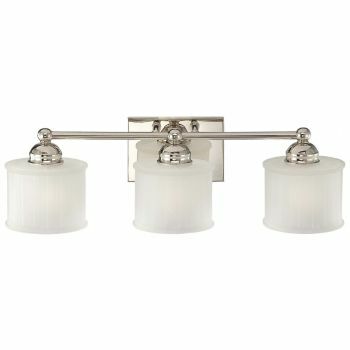 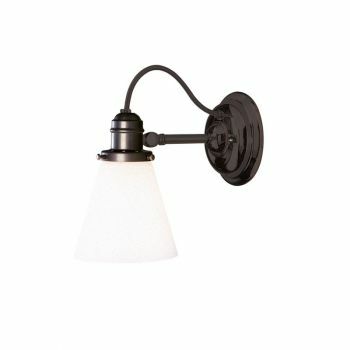 Bath sconces are the best choice for lighting around any vanity mirror, especially in smaller bathrooms, and create a very even and flattering wash of light over your face. 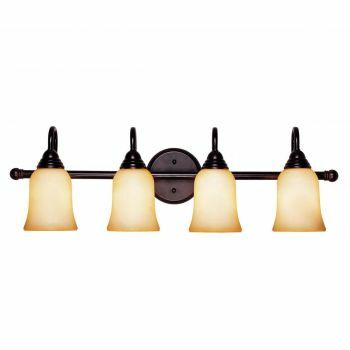 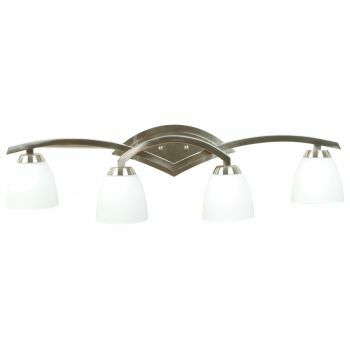 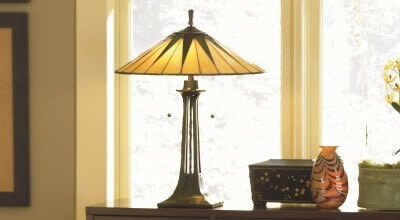 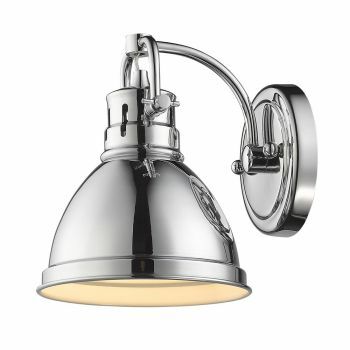 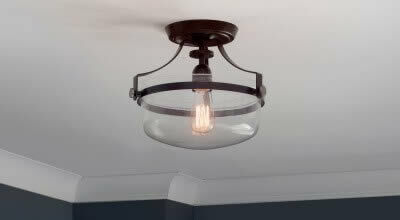 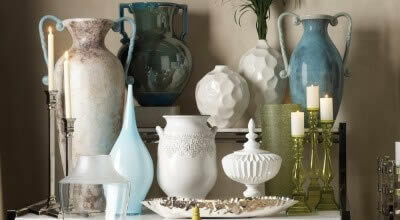 Check out our bathroom light fixtures guide for helpful tips on getting great bath lights!